This week’s LOVE CALL guest Helena Guedes show’s her impeccable tastes in dance music in this exclusive guest mix for love call. 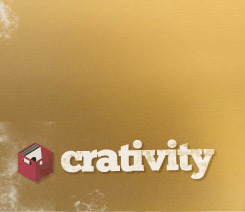 It’s full the brim with classy dancefloor music spanning many genres. We can’t wait to hear more this Friday night at LOVE CALL–and we suspect you’ll feel the same. 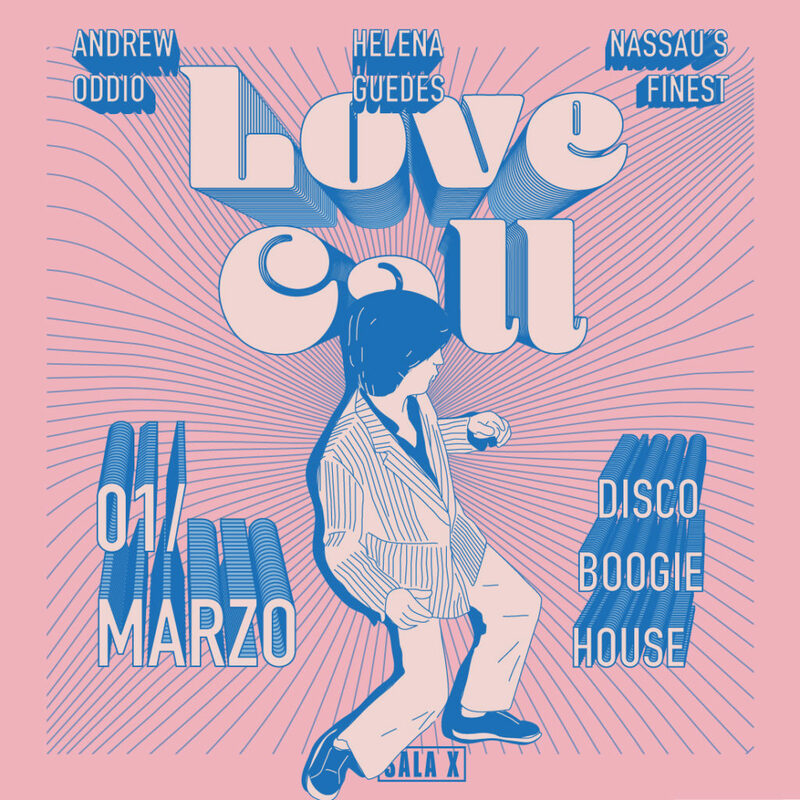  Love Call  is back for more #disco #boogie #house madness on Friday, March 1 with one of the Iberian peninsula’s most respected young selectors, Helena Guedes (Porto, Portugal). Helena’s mixes range from afro-cuban and spiritual jazz, afrobeat, Brazilian, soul, boogie and disco, and she’s a passionate music lover and digger who’s always been closely connected to the community both inside and also outside Portugal. For the past ten years she’s been spreading good vibes in small venues and through web-radios in Porto and Lisbon. She recently shared the stage with none other than Dimitri From Paris and is set to play at some major music festivals in Porto and Lisbon this summer. 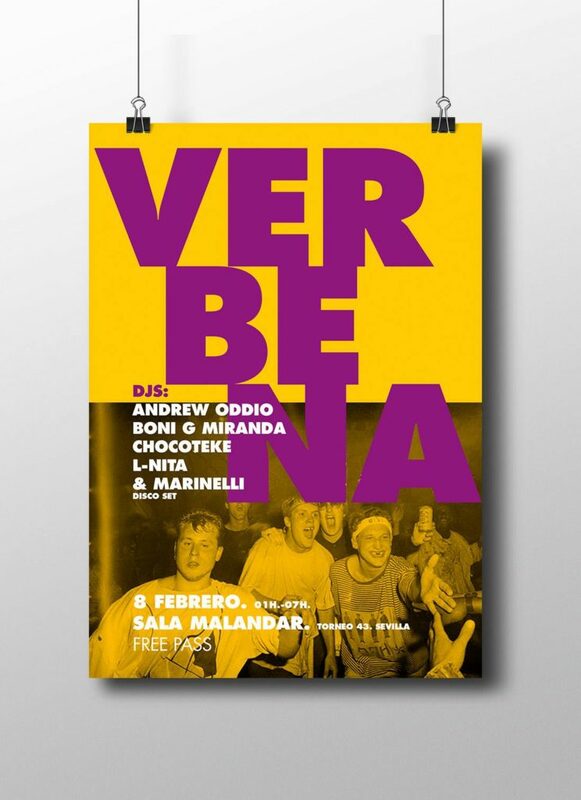 Joining Helena will be stalwart LOVE CALL residents Andrew Oddio and Samuel aka Nassau’s Finest, and the enthusiastic, energetic, and international crowd of regulars that flocks to each and every LOVE CALL party. 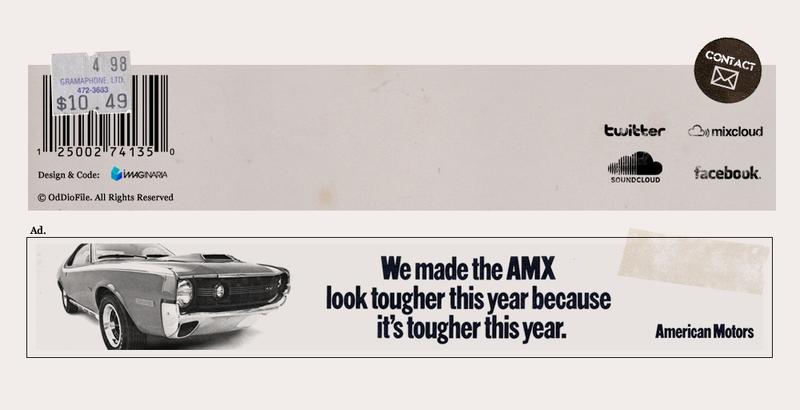 The enfant terrible of the Sevilla disco scene is finally growing up! Tomorrow evening I’ll be playing some records in honor of brother Marinelli’s big birthday. Sign up for the free-entry (before 3am) guestlist here. The birthday boy and I are sharing the 3-5am slot, but I recommend getting there early to check out Seville veteran Boni G Miranda. See you on the floor for another raucous night.